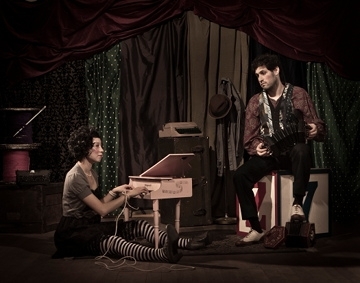 This monthly arts mixer features Indonesian puppetry theatre which uses light and shadow. Don't miss the foremost living Balinese shadow puppeteer I Wayan Wija as he brings old tales to life in "Wayag Tantri", his playful twist on this timeless art form. 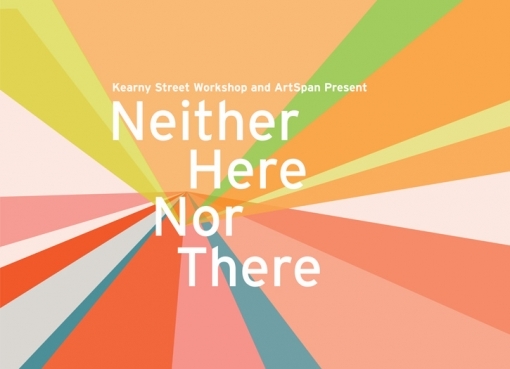 With a cash bar, raffle drawing, and access to the Bali: Art, Ritual, Performance exhibit. More info here. Fresh new sketches by sketch comedy group KT COMEDY. Featuring Alex Shen, Dave Thomason (8/19), Joe Nguyen (8/20), and DJ Animals. More info here. Caring Across Generations is a new national campaign for quality care and support and a dignified quality of life for all Americans, across generations. Join the Care Congress: A Bay Area regional town hall meeting about care in America. Bring a photo of someone you have cared for or who cares for you or a family member. More info here. Noon to 5 pm (5 to 8 pm: dinner and Caring Across Generations cultural event). 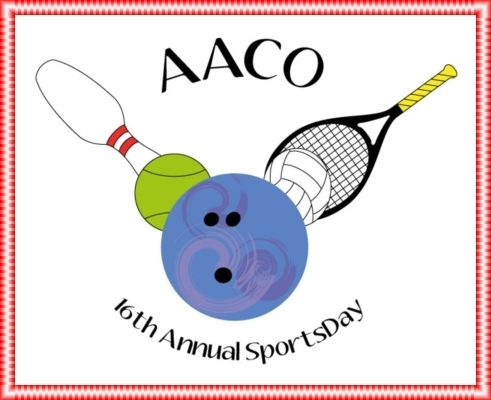 For the 16th consecutive year, Asian Americans for Community Outreach (AACO) will be holding its annual Sports Day for Charity event, with proceeds going to local charities Wu Yee Children's Services and Asian Women's Shelter in San Francisco. This year's sports event features a Bowling Tournament. JamFest takes place the third Saturday of every month, May through August, in Seattle's Chinatown-ID. JamFest aims to carry on the legacy of rich musical traditions from historic jazz clubs on Jackson, to Cantonese opera performances in Chinatown. Attendees can also explore restaurants, shops, and galleries in the Chinatown-ID area. With jazz vocalist Tess Guerzon, Toy-Box Trio, and a screening of Newsies. More info here. Celebrate the Asian and Pacific Islander talent that has graced the stages of Broadway. In recent decades, the pool of Asian talent has increased dramatically. 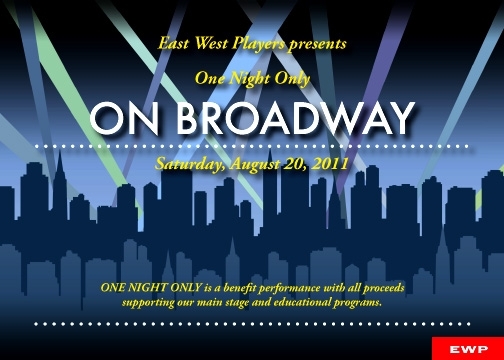 Come and enjoy the dynamic performances of those Broadway performers (including Sab Shimono, Gedde Watanabe, and Jennifer Paz) and support East West Players artistic and educational programs. More info and tickets here. In our increasingly transnational world, we are all becoming hybrids. Twenty artists explore the theme of transnationalism and cultural hybridization through painting, installations, sculpture, and mixed media. Exhibit runs through August 20th. More info here. Asian Culinary Forum hosts a conversation with Chefs Richie Nakano (Hapa Ramen), Wilfred Pacio (Spice Kit), Dennis Lee (Namu), and Sara Dey (New Delhi) as they share their creative take on what Asian cuisine means today. These culinary innovators are challenging ideas of "inheriting" cuisines and pushing the concept of Asian restaurants to new horizons, and come from diverse backgrounds, experiences and business models -- ranging from a new take on ramen served street-side to a San Francisco dining institution. More info here. Korean American Film Festival of New York (KAFFNY) is hosting its first Open Audition for aspiring Korean/Korean American actors of all ages, levels of experience, and language ability. Actors will have a chance at being cast in upcoming NY film and TV productions. Aspiring directors/producers of all levels of experience are also encouraged to apply to view the Open Audition to cast their projects. KAFFNY is also offering a mentoring workshop and panel talk for new actors who want to prepare for the open audition. More info here.